as we sail through the Med and beyond. to join the cruising life and sail around the world. 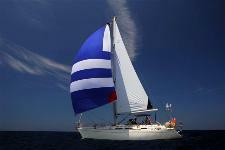 online chandlery, cruising books, sailing books.